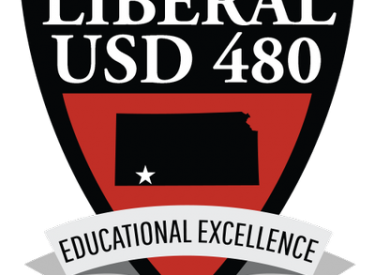 A USD 480 Community Forum will be held on Thursday, March 29th from 6:00-7:30pm at the Rock Island Depot to share the proposed changes to the USD 480 school boundaries for the 18-19 school year. Parents and community members will have the opportunity to view the proposed boundary revisions and provide feedback to the committee members and staff about the proposed changes to address overcrowding in some buildings. The Boundary Committee will review the feedback, discuss findings, and take a recommendation to the Board of Education in April.